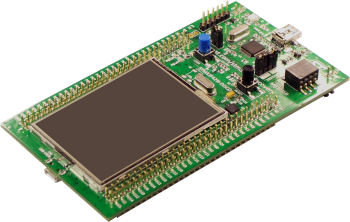 This is a ready-to-run demo project for the STM32F429i-Discovery board using ChibiStudio. Please read the readme.txt file that comes as part of this download for instructions on how to use this project. Updating µGFX version to support both LTDC layers.